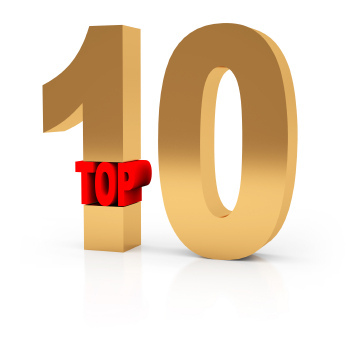 A top ten blog post at the end of the year is almost blogging protocol anymore. But I think posts like this serve as a good jumping on point for new readers. They also show us where the conversation and thoughts of those who have visited have been.